I posted about these tights yesterday, but checked the Boden website today and found a much better deal. In fact, it is a fantastic deal. At Nordstrom the 2-pack of tights was $16.08 (originally $24), but on bodenusa.com they are only $7.20... for 2 pairs! 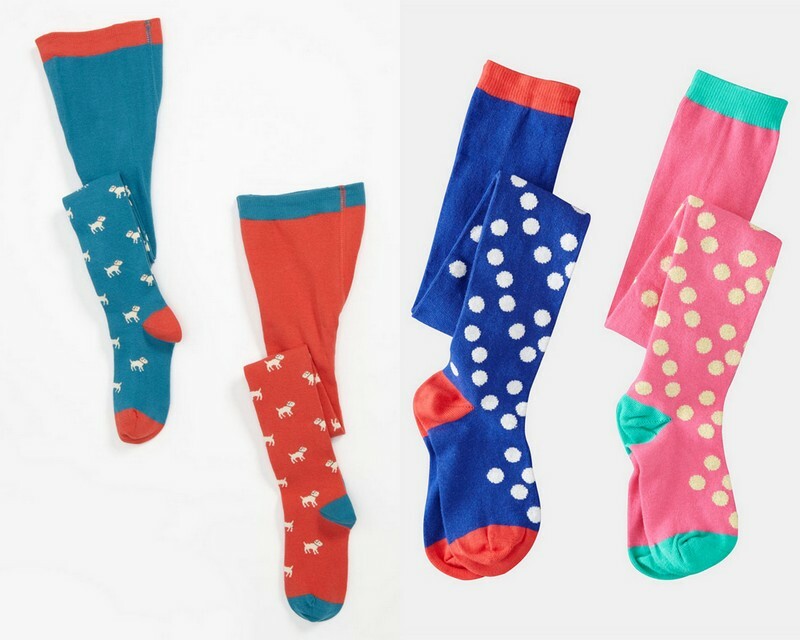 Plus, they qualify for 10% off, free shipping and free returns (click on the link at the top of Boden's home page for the promotion to apply, or use the code below). This price is only available for the dog print and blue/pink spotted tights packs. That is a decent deal transformed into an amazing deal. I'm so glad I waited, thanks for the tip! You are so welcome... I am glad you waited too! I would have felt bad had it been the other way around.